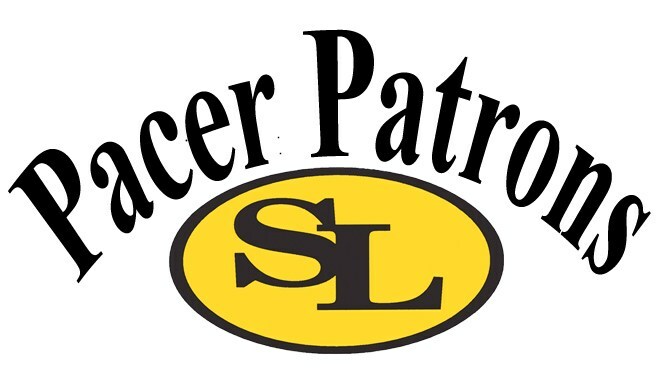 Pacer Patrons is an organization run by parents and others who are interested in supporting athletics at Shoreland Lutheran High School. Specifically, their responsibilities lie in manning and supporting the concession stands at home games, organizing the Pacer Open Golf Outing, and leading in using the annual Craft Fair as a fund raiser in the community. Over the past 10 years, the Pacer Patrons have donated hundreds of thousands of dollars to making our athletic department and teams the best they can be. From uniforms, to scoreboards, to lights on our competition field, the Pacer Patrons have been invaluable. SEE more here.